They are spread across the length and breadth of our continent, but just what makes some eucalypts more successful than others? And could the answer reside with the smallest of insects? These are two of the questions that UNE post-doctoral fellow, evolutionary biologist Dr Jasmine Janes, is seeking to answer as she delves into the genetics of eucalypts. Dr Janes is about to begin investigating the flow of genes between more common and rarer box-ironbark eucalypts. She’s particularly interested in the impacts of hybridisation – a phenomenon that enables plants to diversify and even create new, better adapted species. But it’s a double-edged sword. In rare and restricted species, hybridisation can also delay speciation (the evolution of distinct species) and erode species integrity, because pollen typically moves more frequently from widespread species to those that are more restricted. Dr Janes will apply cutting-edge molecular techniques to these rare eucalypts for the first time and hopes to provide novel insights into how changing pollinator communities could shape gene flow in these trees. 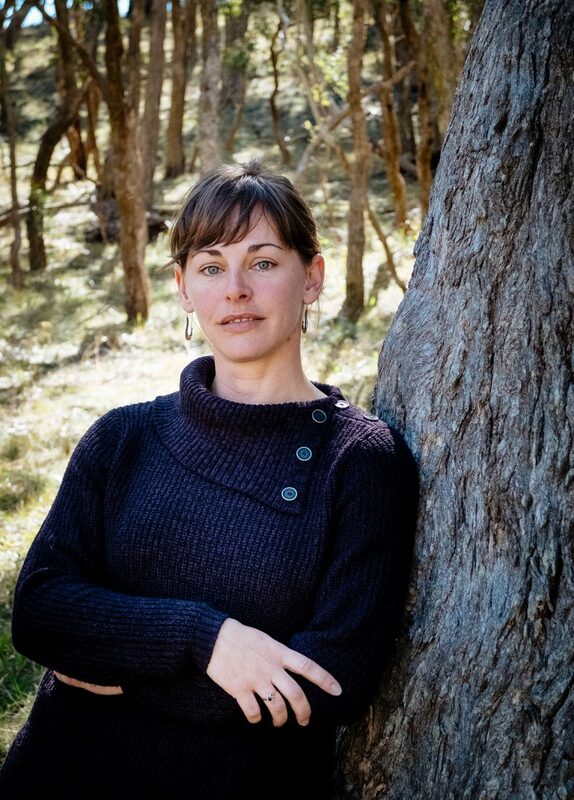 Ultimately, she hopes her work will inform conservation efforts to protect the rare eucalypts, which are ecologically important to a variety of animals. Image: Dr Jasmine Janes, UNE post-doctoral fellow.